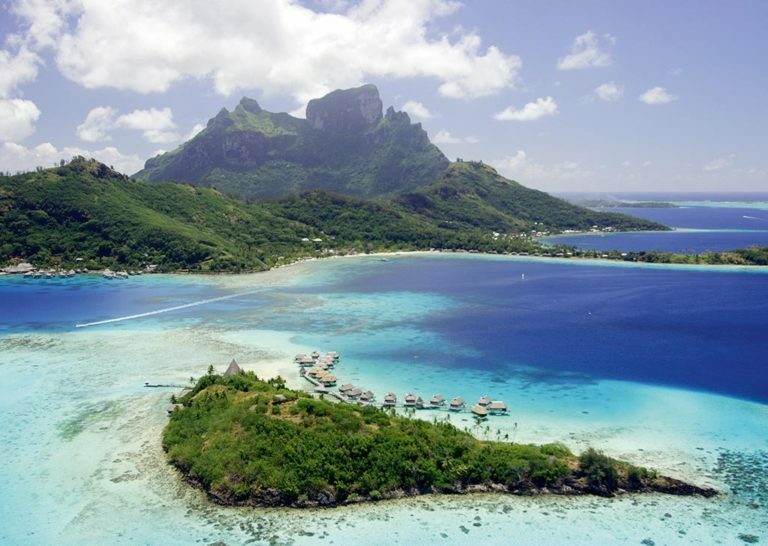 Have you been dreaming of an escape to the otherworldly beauty in The Islands of Tahiti? 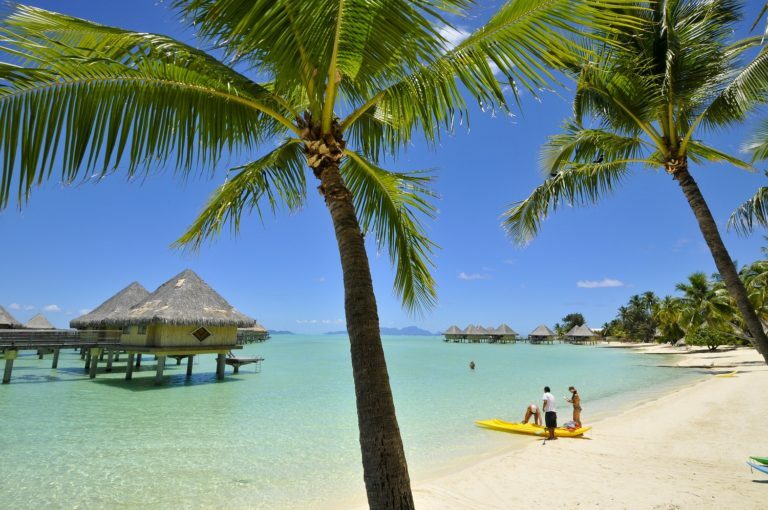 Take advantage of the latest deals to Tahiti, Bora Bora, Moorea & beyond, whether you stay in an overwater bungalow, garden pool villa or oceanview suite. Or, let us design your own romantic getaway. These specials will turn those daydreams into unforgettable memories.